Grab as many coins as you can before time runs out! Explore an ancient tomb filled with winding passages and rooms filled with gold coins, magic jewels and strange artifacts. 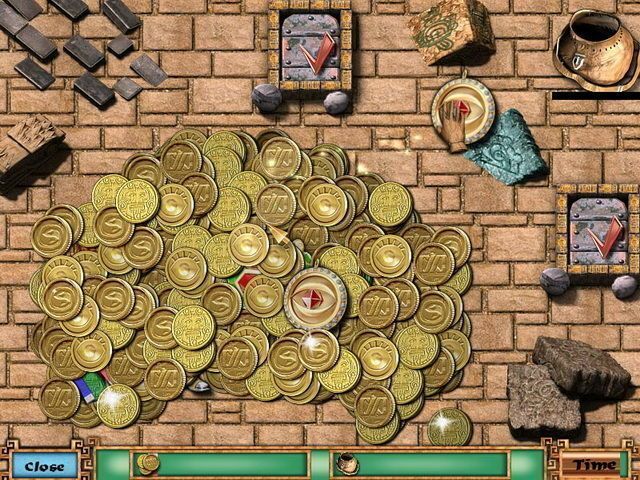 Collect the coins and other valuables by identifying the free pieces and clicking on them. 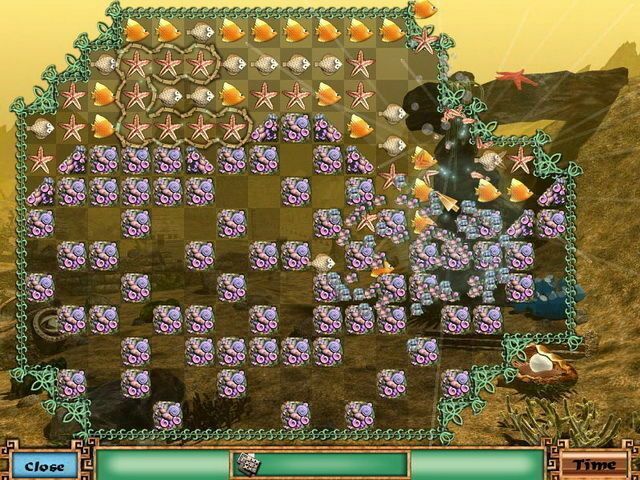 If you choose the wrong pieces and fail to collect enough riches before the level ends, you can try again and take a different approach. While racing to beat the clock, do your best to uncover the treasure chests, which provide access to 40 mini-games. 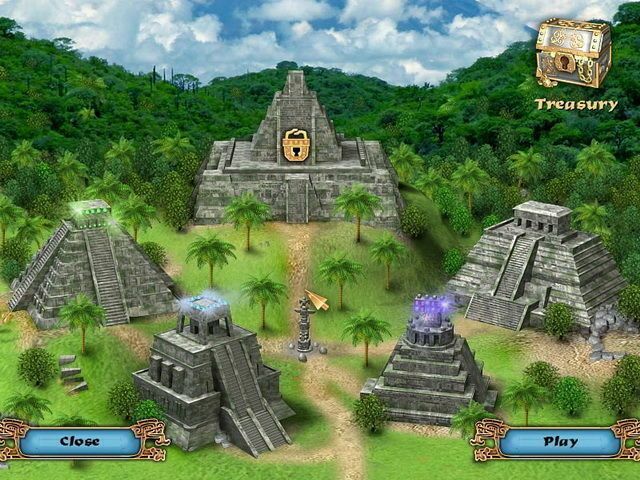 If you’re looking for a simple, fun and unique game, download and play Inca Tomb today!